We break down points you need to clear before you begin your preparations for campus placements; listing how to make them, their benefits and drawbacks. It’s nearly time for the larger set of campus placements, though many with an astute sense of preparation have been working on perfecting their strategy to secure a job through this road for some time. 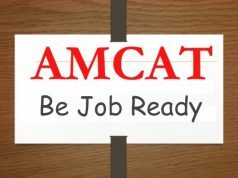 In fact, in a blog last week (The Ultimate Preparation Guide to Clear Aptitude Tests in 6 months! ), we had underlined how important it is to form a preparation strategy ahead of time – even months in advance. Taking a step further, here is a consideration that you need to make before you move on with the above-mentioned strategy. And we break this down into the 3 considerations you need to clear before you begin your preparations for campus placements – be it for the written (skill assessment/aptitude tests), interview rounds or even specific rounds. Some students choose to focus on a particular salary range or a minimal salary expectation when they sit for campus placements. For them, salary is the deciding criteria; not a brand, company strength or the profile that is being offered. What you need to remember is that by choosing salary package as your main consideration, your opportunities are not restricted to a specific set of companies or roles. However, you may be restricting yourself to a limited set of companies that come in your salary range. Example: Out of the 50 companies that come to your campus, only 10 may fit in your salary range. Set your lowest salary range – the range below which you would not accept any offer. 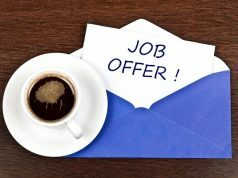 Fractured approach to campus preparation – you would be considering all job offers which are attractive financially, irrespective of your skillset. Possible after-choice regrets – the job profile may not match, the company may be a startup, the career graph may be short-term in nature. When you’re following this approach, be very clear in terms of the next 3-5 years, if you would be comfortable with the role you would receive or the company you might end up in. Verify whether you’re skilled enough for the option you end up choosing as well. For example: You’re a mechanical/civil engineer and you aspire for a high-salary tech role and you even manage to crack it on campus. Great! The flipside can be that you’ll need to develop your skills accordingly – even working harder than the rest of your peers from computer science, because you don’t come with the exact domain skills as them. This approach is specifically set towards developing on a career graph in a specific profession or as a professional. Students who choose this approach will be set on the kind of opportunities they would apply for – be it only software engineering roles or civil engineering roles. 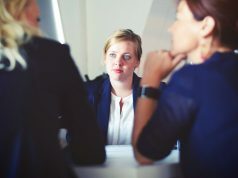 This approach ensures that you would consider each option that comes your way on the basis of the work you would have to do and the challenges you would likely face in the role. You could be open to working in a startup over a larger company if the role is challenging enough. Be very clear about the roles you would want to work in and then apply for them accordingly. Check realistically – do your current skills match these job roles? Prepare for aptitude tests and written rounds on the basis of this focus. May focus on startups to get exact roles and avoid bigger companies. For example: You may get an Android developer role in a startup, vis a vis a support role in an IT giant. May feel disappointed or left out if you don’t get a good-enough salary package or a big-enough brand, compared to your peers. You may choose to focus your career approach to campus placements on a specific type of companies (see our piece on 6 Types of Companies you would likely face), let’s say Core Companies as a Mechanical Engineering graduate or MNCs, hoping for a stable job, with a direction to progress up the career path in those streams. Once you have decided this, you know you would likely sit in for campus placements for this company or set of companies. For example: Being set for only core companies, or an Accenture, Cognizant or TATA. Prepare as per the placement rounds generally given by these companies. You’re limiting your options – If you don’t get your chosen brand or set of brands, then you don’t have a backup with this method. You may find yourself with a different profile than what you want. Eg: A mechanical student, aspiring for design, gets a production offer in an automobile company. So, how do you choose the ideal path for yourself ahead of campus placements? 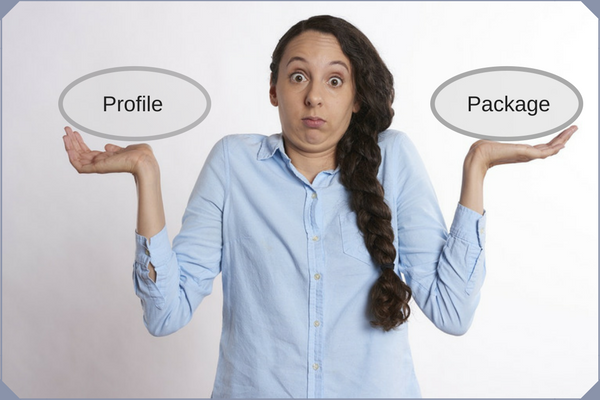 Is the profile path a good deal, or should it be about the package you’re being offered? You need to figure out the best answer for yourself, by talking to seniors, who have taken similar paths, connecting with campus placement cells over success stories and research trends for the year. And then, sit back and prepare for the tests.